Mellow Ability is a new 14-week programme, from Mellow Parenting which aims to support parents and their children with additional needs to enjoy resilient emotionally thriving family lives. The programme focuses on children aged 4-7 years old who have or are just about to start school. We aim to help parents to be themselves, accept, understand and be with their children as they are. We encourage parents to have hope and dreams for themselves, as well as supporting them to be proactive in shaping their children’s future. Thanks to funding from the Big Lottery, in 2017-18 we have been able to run five pilot groups in schools and community settings in Glasgow, Falkirk and East Renfrewshire. The results are currently being collated and evaluated. We have had some encouraging early feedback from parents and practitioners. 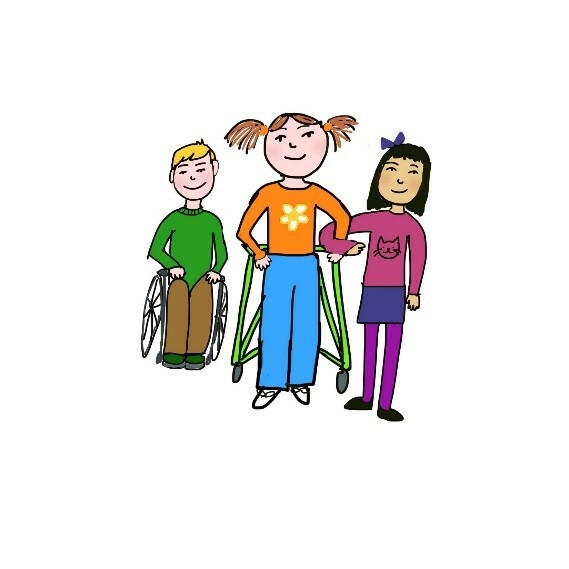 Parents who have attended the Mellow Ability pilot groups have stated that they benefited from the Ability groups and would like other parents to have the same opportunities to attend that they have had. They highlighted that the groups have helped to reduce their social isolation, stress and feelings of alienation by helping them to build friendships, gain new support networks and to feel optimistic about the future. All of the schools and services we are working with are exploring ways to embed the programme into their future service planning.